I’m absolutely thrilled to have been chosen as a blogging ambassador for BookTrust. BookTrust is my number one charity choice. BookTrust is a fabulous charity which inspires a love of reading in children and this is such an important thing because it can make a massive difference to children’s life chances. I knew that BookTrust have a fabulous scheme whereby they give free books to all children at various points in their life. This means that every child in the UK has at least one book of their own, for some this really is a big thing. However, BookTrust do loads of other things which I think they should shout about more loudly than they do. 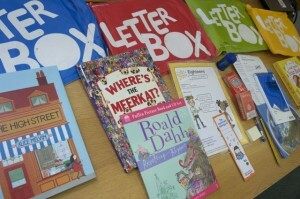 The Letterbox Club is an award-winning programme managed by BookTrust, in partnership with the University of Leicester, which aims to provide enjoyable educational support for looked-after children aged 5-13. Each month, for six months, children receive a parcel containing books, maths activities and stationery with a supporting letter – often from a top author – delivered to their home. In 2015 Letterbox Club parcels were sent to 10,451 children. The Letterbox club is the sort of thing which makes my hormones feel all wobbly, it is such an amazing initiative and one of those things that really makes such a big difference to some of the UK’s most disadvantaged children. 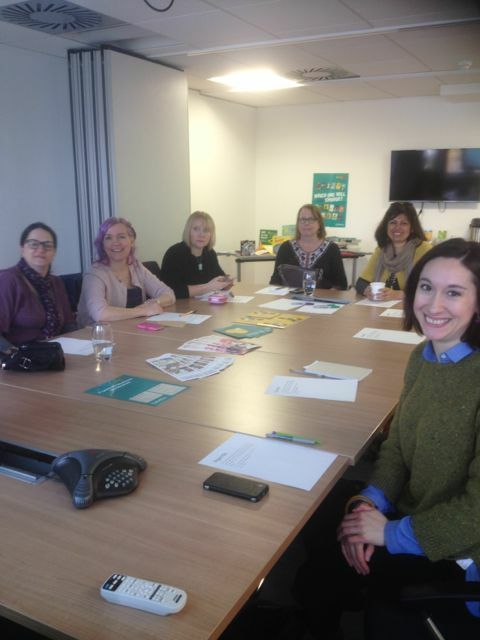 I think its fabulous that BookTrust have the support of all these amazing authors who put themselves out to personally write to the children. If you’d like to find out more about the scheme then have a look here. The other programme that I thought I’d mention here is Story Hunters. This is a new paid for (the school pays a small amount towards the cost of the scheme) reading initiative for Year 4 children, designed especially to help struggling or reluctant readers. Each pupil gets their own personalised pack of selected books and activities, once a month for six months, from October 2016 to March 2017. As the mum of a reluctant reader currently in Year 4 i’m slightly disappointed that this is rolling out too late for him. It sounds like a fabulous initiative to get children reading. If you have a reluctant reader I’d urge you to encourage your school to sign your child up to the scheme as its often things like this which encourage them to read. We have been lucky in our household as I am so fortunate in that I get sent lots of books to review for the children and it means that we often have a wide variety of things for him to test out. At the moment he is reading (with the odd bedtime reading session from us), the Middle School books and I don’t think he would have read these if they hadn’t been gifted to him by a publisher. If you’d like to find out more about the Story Hunters scheme (and perhaps tell your school to sign up) you’ll find more information here. These are just a couple of the amazing things that BookTrust do and I’ll tell you about some of the other things over the next few months. There is a great team of bloggers on board, some of which will be new to you as they are not part of the parent blogging world. Have a look at the review of the BookTrust Brunch we all attended here on the Words and Pictures Blog.